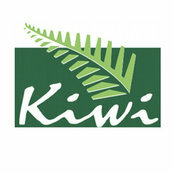 Kiwi kitchens delivered us a great kitchen and would recommend them to anyone looking to renovate. Thanks so much - it has been a pleasure to work with you. I am very happy to recommend Kiwi Kitchens.